Angelina College dished Blinn College men's basketball (19-7, 6-7) its second loss in 10 games by defeating the Buccaneers, 69-62, Wednesday night. Blinn's offense got off to a slow start for Angelina to take a 47-22 lead at the half. The Buccaneers picked up the pace in the second half, scoring 40 points. Blinn cut its 25-point deficit down to four points with 45 seconds remaining. Angelina went on a 3-0 run in the final seconds for the victory. 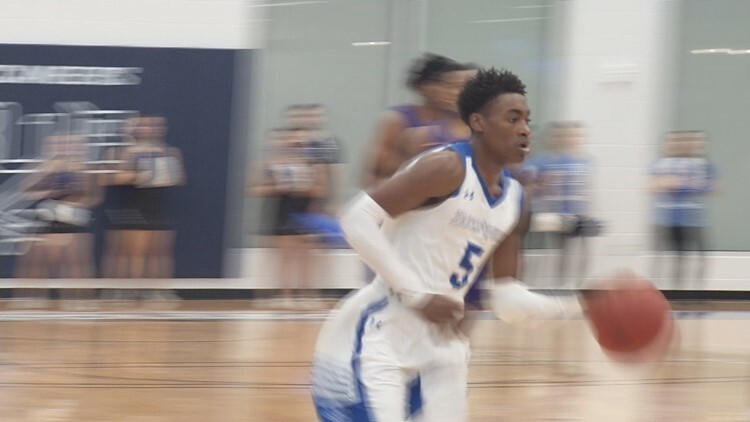 Blinn College men's basketball looks to bounce back against Lamar State College- Port Arthur on Saturday, Feb. 16, at 4 p.m. in the Kruse Center. Blinn College women's basketball opens the doubleheader against No. 14 Tyler Junior College at 2 p.m.